Take it from someone who's basically dumped planes for trains: top five tips for an effortless journey by rail. Be it ticketing, or connections, or little-known rail rules, here's how you travel by rail in the know — making the journey that bit smoother. 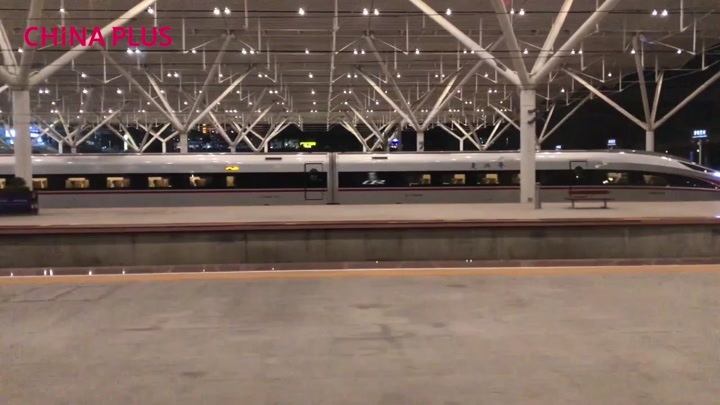 The rail move may have inspired you to consider moving to China or to change from the car or plane to the rails, so we thought you'd benefit the most with these five tips from frequent travellers. So to make sure your journey is as good as it might get. First, book early to avoid disappointment. In particular, the fastest direct trains sell out quickly, so if you want very popular trains, like the 07:00 High Speed departure from Beijing South to Shanghai, don't delay in getting your ticket. You can book for at least the next 28 days. Second, bring along your passport, or your Chinese Green Card, as nearly all tickets are personal and non-transferable to others. High Speed services are trialling full e-tickets, which means soon, you won't need to pick your ticket up. Third, pay cash, card, or best, using your mobile device on WeChat Pay or AliPay. You'll also need to rebook or refund before you travel. If you miss your train, you can rebook once only after departure, but this does not apply to Hong Kong trains. Refunds may cost you handling fees, except for very early refunds, or cancellations or delays where the fault was with the railways. Fourth, get a sleeper train to get mileage whilst sleeping and save on hotel bills. They'll also land you in your destination city fresh in the morning, especially if you're doing High Speed sleeper trains. If you're just out for a day trip, for example on business, you could even catch a late afternoon train back and hit home before midnight. Fifth, take the metro to go to the city center, especially if travelling light. Urban rail systems hardly ever run late or have problems, and you'll often pay a fraction of the cost of taxis. Plus, they allow you to understand a city better. 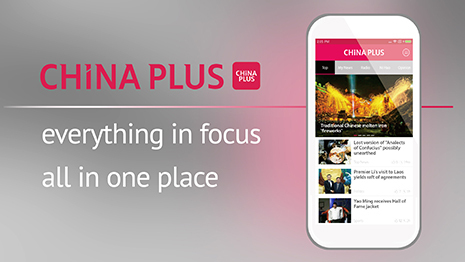 So take the train, enjoy the journey, and discover China from a new angle. Say goodbye to blue and white at 35,000 feet, and discover the country as it really is.